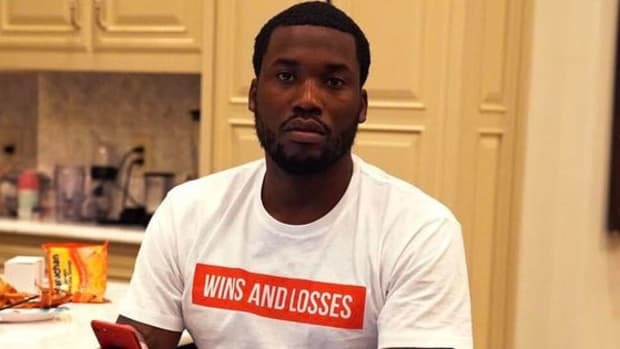 Based only on social media it would be safe to assume Meek Mill has had a rough past year. 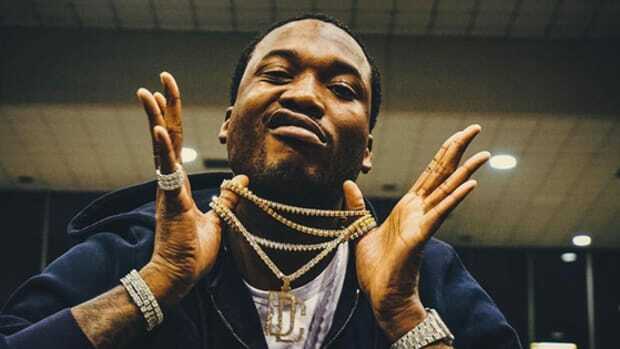 But in a new interview with My Mixtapez, released this past Saturday evening, the Philly native flipped the script, informing fans and haters alike that what you read on the internet doesn&apos;t hold weight in the real world. 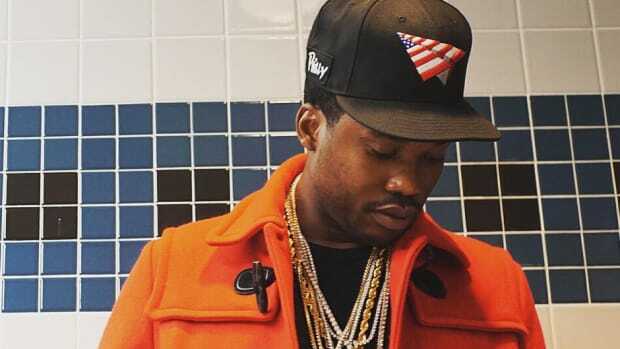 "I pay attention to social media, but it don&apos;t affect my real life," Meek told "interviewer" Charm La’Donna. 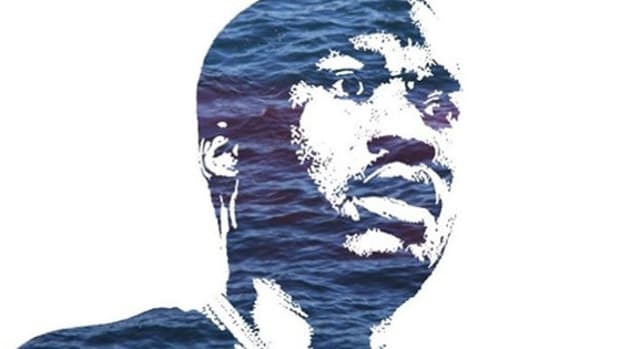 "My real life, I got fifty thousand in my pocket," added Meek. 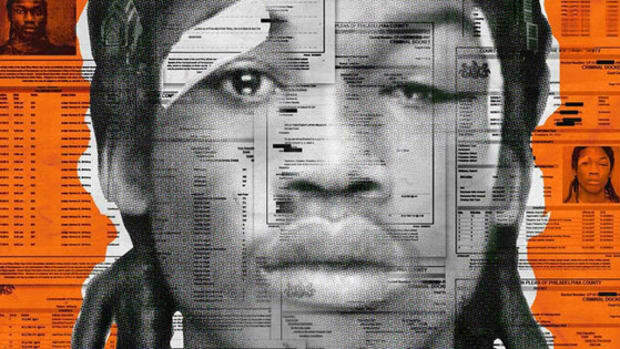 "My real is if anyone of my grandma&apos;s or family members call me about some money and [are in] need, I can help them. 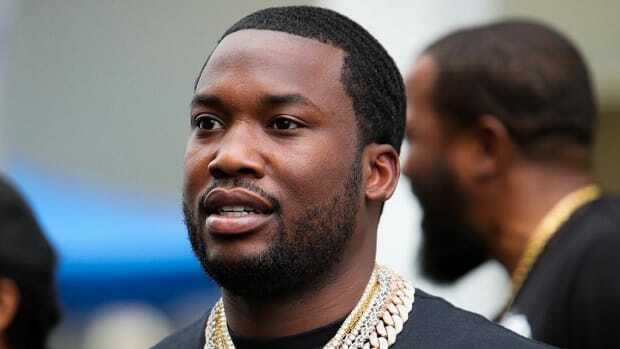 In real life, my real family and friends still have love for me." 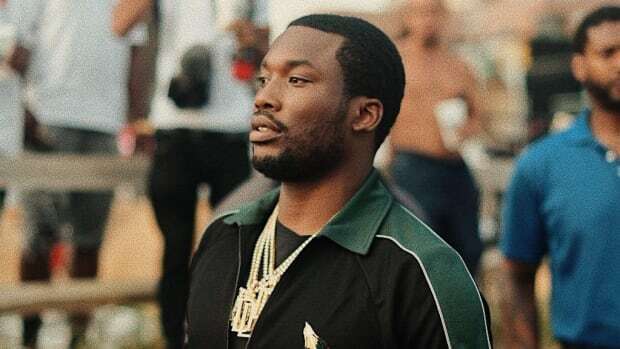 Ironically, Meek&apos;s own behavior on social media, which kicked off his entire back-and-forth with Drake last summer, is what put him in a position to field questions about dealing with social media. The 29-year-old didn&apos;t seem upset or bothered during the interview that perception has become reality online, but the rhetoric won&apos;t change unless his Twitter finger habits do first. 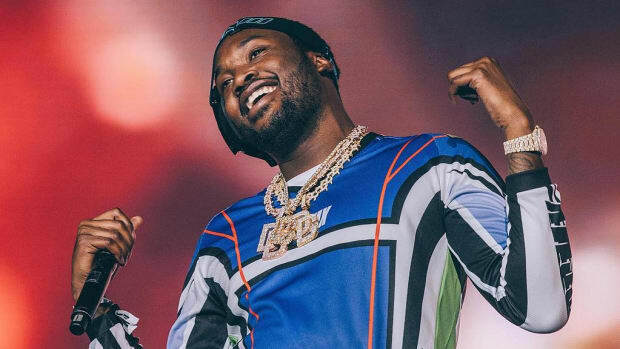 Eventually, the conversation shifted toward the impending release of "mixtape slash album" Dreamchasers 4, which Meek says will serve as his reintroduction for all the people that doubted him. 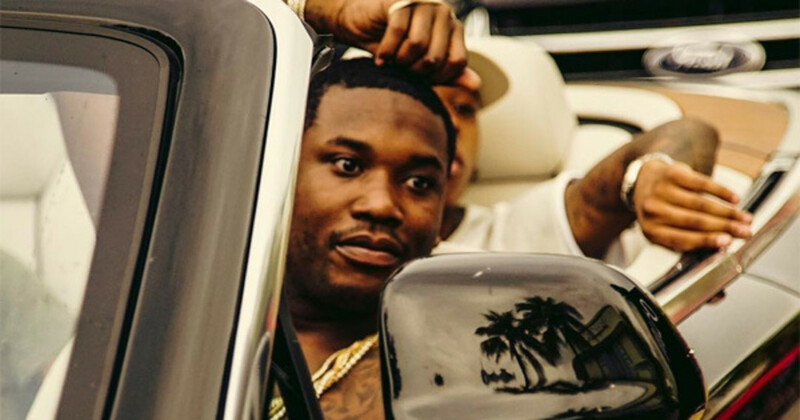 Meek offered no hard release date, but he&apos;d be best served by letting the music do the rest of the talking.